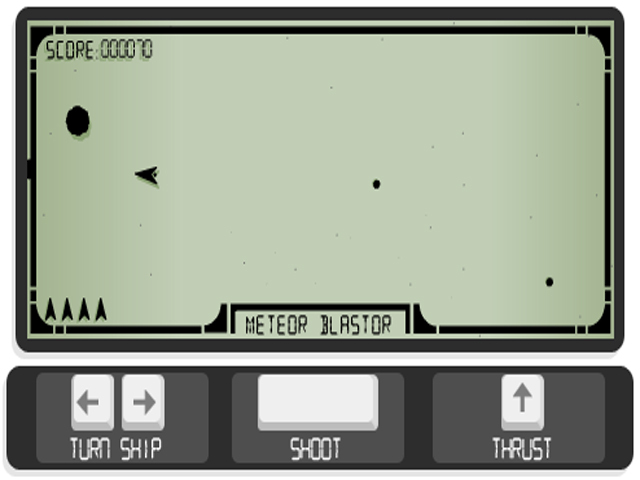 Relive the fun of early hand-held games with this retro shooter! 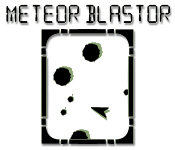 Blast waves of menacing meteors, just like the good old days.Classic hand-held arcade action!Relive the fun of early hand-held games with this retro shooter! 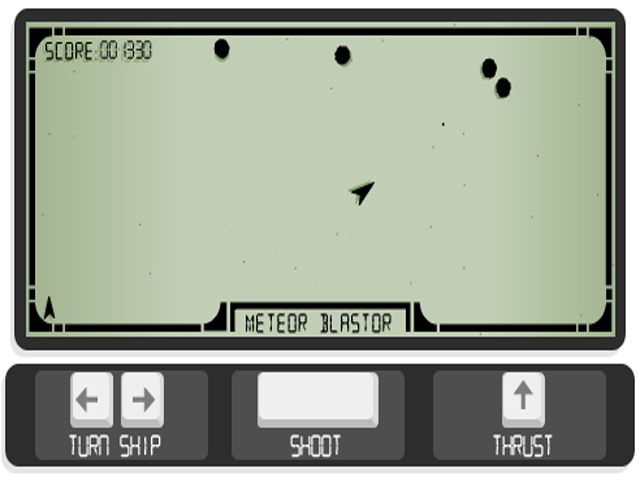 Blast waves of menacing meteors, just like the good old days. 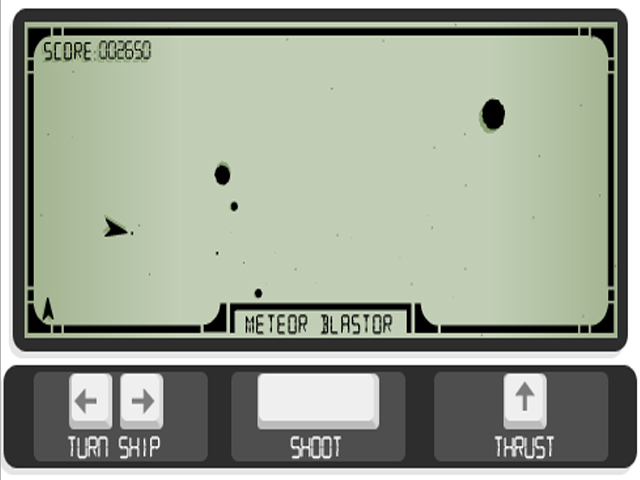 Dodge the asteroids while reducing them to space gravel with your blasters. Enjoy hours of classic pea-soup, earth-defending excitement! This is one absorbing shooter that no teacher can confiscate!